Join us on Monday, November 20. Winter Holidays have begun! 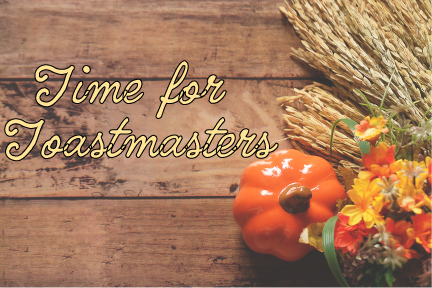 Enjoy prepared speeches to be delivered by Toastmaster members and practice your impromptu speaking skills. For more information, email us at info@pv174.org!